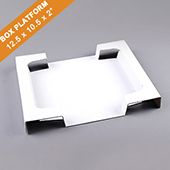 Type: Custom Game Box 12.5" x 10.5" x 3"
The essential gaming component for board games. 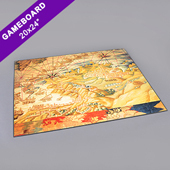 Designing an attractive and high quality game box will increase your sales. 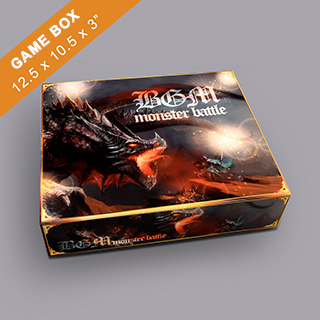 The BGM custom game box is the highest quality and have the most competitive price. 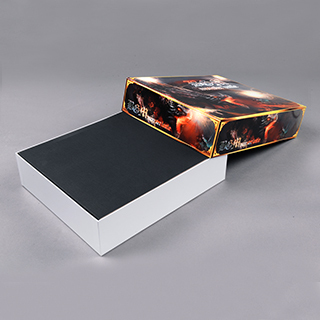 Custom game box is best used for storage and to protect your favourite board games. 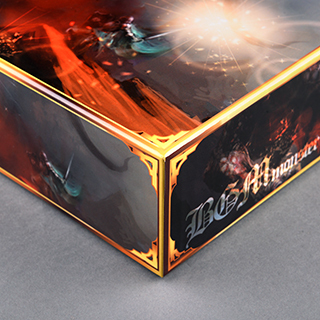 Made to order custom game card box together with matching set of custom game cards. 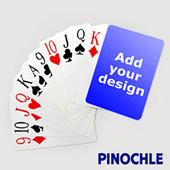 This Custom Game Card Box can store up to 200 pcs bridge size or poker size custom-made game cards. Making the rigid box united in your own card game design. 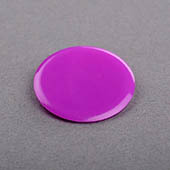 Custom Game Board 20" x 24"